The name, Miracle Makers and its identity conveyed a young and upcoming organization located at Phoenix Children’s Hospital. The consistent feedback was overwhelmingly positive in that the name, Miracle Makers was the most appropriate, empathic and resourceful for those who represented it in helping those less fortunate. 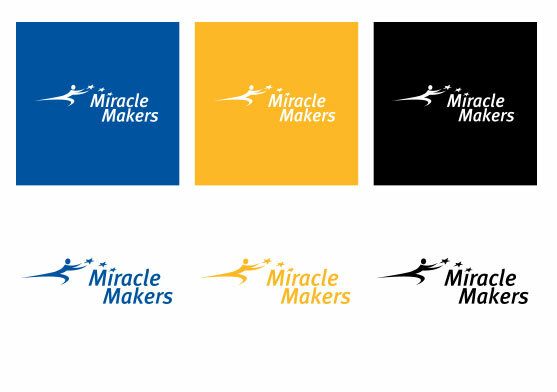 The logo color choice were derived from the idea of younger adults who are just starting out their careers in the corporate sector (blue) while having the abundant energy (yellow) to gain the valuable experience under a trusting brand.